The 28-member trans-Atlantic military block, along with a number of European countries, is intentionally hyping up the “myth” that Russia allegedly poses a so-called “threat” to Sweden and the Baltic states, Russia’s Foreign Minister said. “The leaders of NATO member states and a number of European countries, especially Britain, the Nordic countries, the Baltic counties neighboring us, Poland, Romania and some others, are whipping up ‘Russia’s threat’ myth, as well as the idea that we are planning to use our nuclear weapons to intimidate Sweden and the Baltic countries,” Sergei Lavrov said in an interview with the Moskovsky Komsomolets daily. “There is the impression that Russia is nearly the main stumbling block in international relations, because today the dominant media sources spread news from only the Western point of view,” he added. 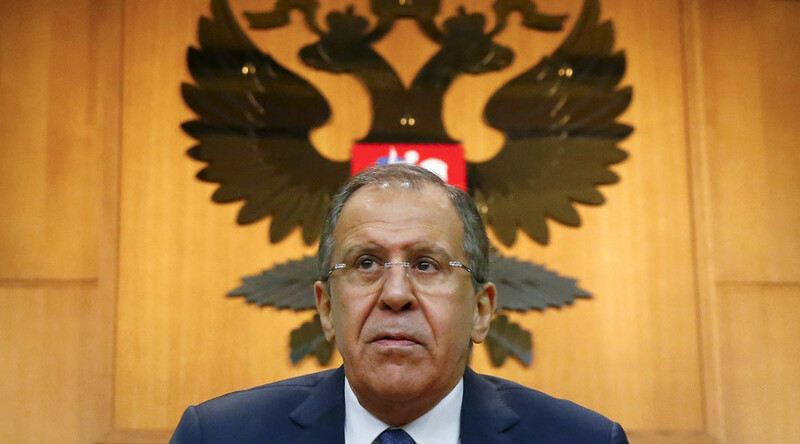 Despite the aggressive stance of the western media, the overwhelming majority of the countries in the world still support Russia, Lavrov noted. The interview came after NATO chief Jens Stoltenberg had claimed that, despite the harsh rhetoric, NATO is not trying to launch a Cold War with Russia. “We do not seek confrontation with Russia and we want to prevent the possibility of a new Cold War,” the secretary-general said at a press-conference in Brussels. However, oddly enough, the statement was followed by the announcement that the block intends to deploy more troops and military hardware to the Baltic countries and Poland, thus further beefing up NATO’s presence in Eastern Europe. 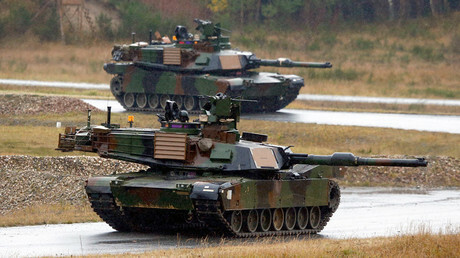 The plan is yet to be approved by NATO’s defense ministers, who are set to consider the proposal on February, 10. NATO’s Response Force was already strengthened from 13,000 troops to 40,000 in 2015. NATO has been persistently increasing its military presence in Poland, Ukraine, and the Baltic states since Russia’s reunification with Crimea in 2014 and the outbreak of conflict in eastern Ukraine. In late August and September of 2015, NATO staged its biggest airborne military drills since the end of the Cold War, which involved about 5,000 soldiers from 11 member states. The drills took place in Germany, but were closely watched by the Russian military. 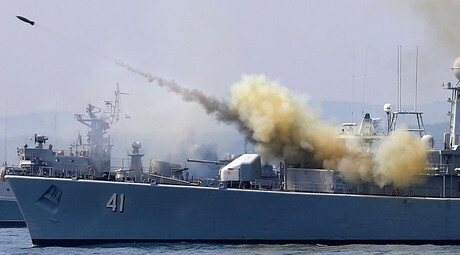 In addition, naval drills in the Black sea hosted by Ukraine took place in September that included warships and aircraft, as well as 2,500 troops and some 150 military vehicles, from 11 NATO and NATO-friendly countries. Probably the biggest drills since 2002, known as “Trident Juncture 2015,” were conducted in October of 2015. The exercises, which spanned Portugal, Spain and Italy, included 36,000 international troops, as well as more than 60 warships and about 200 aircraft from 30 states. NATO expansion towards Russia’s borders was named one of the key security threats in Russia’s security strategy for 2016.